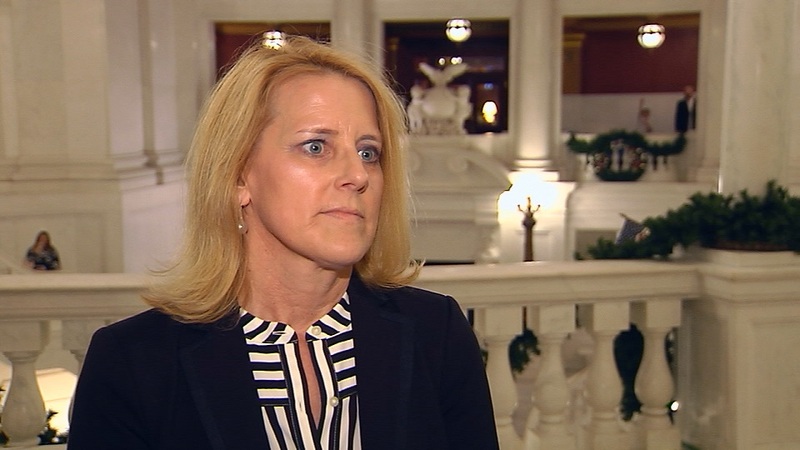 PA State Rep. Lori Mizgorski comments after Gov. Wolf’s budget address to the Pennsylvania General Assembly. The budget address is the first step in the process to formulate Pennsylvania’s state budget. 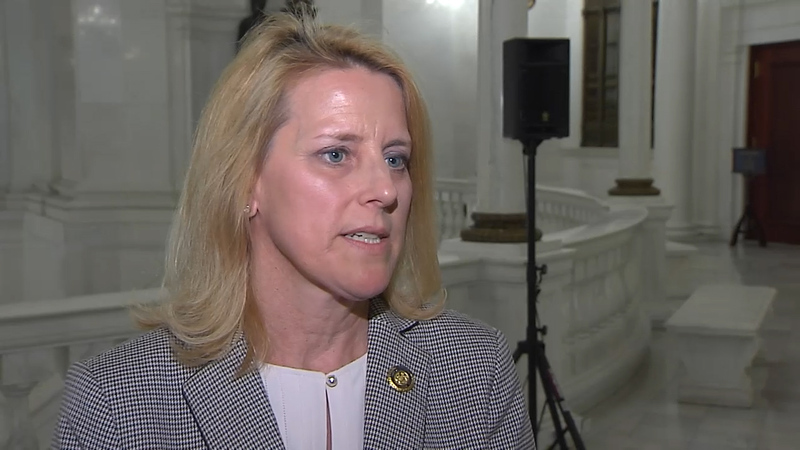 PA State Rep. Lori Mizgorski describes her legislative priorities on the day she is sworn in to office as state representative for the 30th District in the PA House of Representatives.